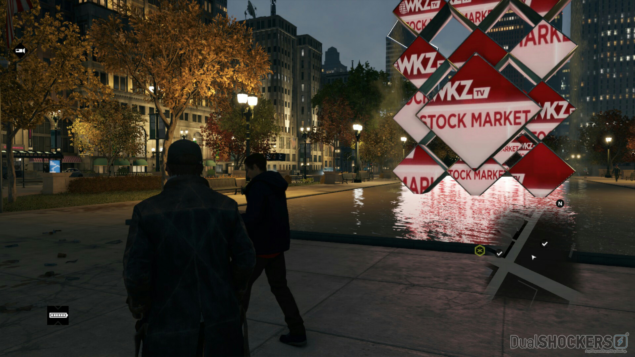 Watch Dogs have got us and millions of other eager fans pretty excited. 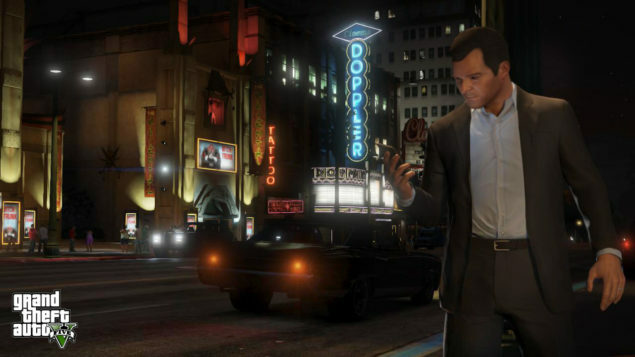 even compare the game to Rockstar’s Grand Theft Auto V.
game that sits among top last-gen video games ever released. 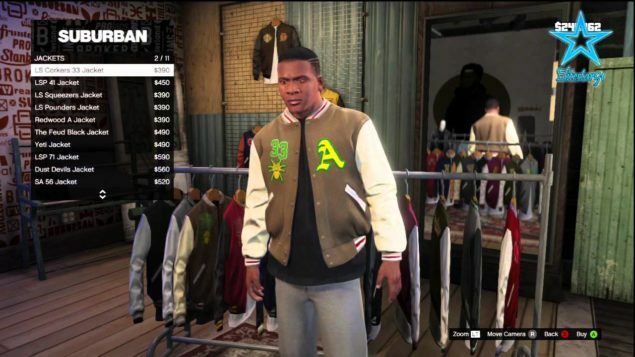 objects have a much higher polygon count compared to Grand Theft Auto V.
PlayStation 4 and Xbox One is charms. 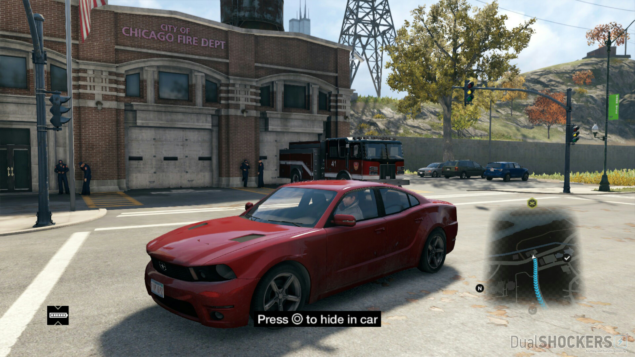 of the game, it looks like Watch Dogs will be far from disappointment.